Book News and Events from DreamWatch Press, publishing mystery, suspense, thrillers with women lead characters confronting heart-pounding situations. Book News: You’ll find our books at Walmart.com in both paperback and ebook formats. Book News: Premonition of Terror, a psychic thriller, gets a makeover, new ISBNs—and wide distribution. 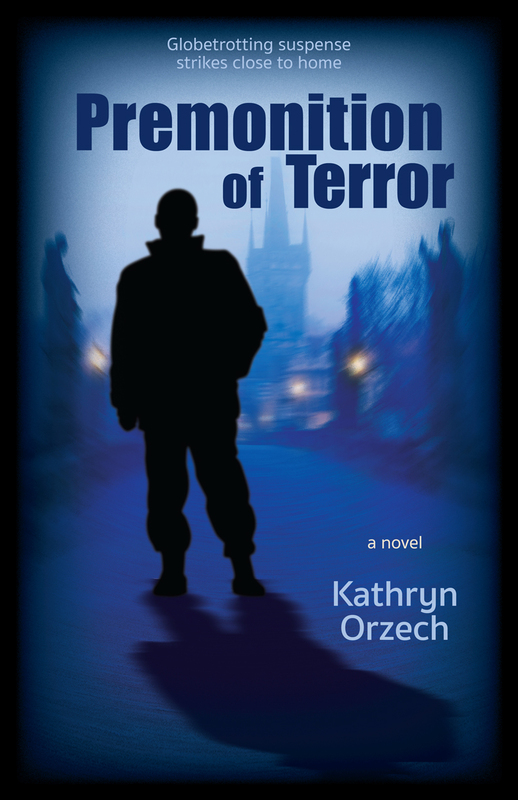 Premonition of Terror now available in print and e-book where books are sold. Bookstores and libraries can acquire copies from their preferred distributors through Ingram. Also available from other booksellers. 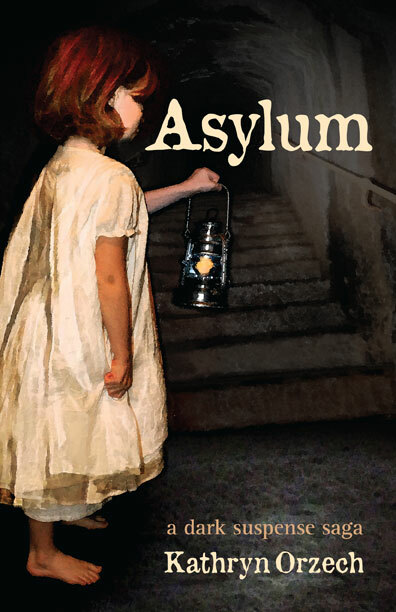 Book News: Asylum, a dark suspense saga, available in print and e-book where books are sold. Asylum joins Amazon’s Kindle MatchBook program. If you buy a new print edition of Asylum (or purchased one in the past), you can buy the Kindle edition for only $1.99 (Save 75%). Print edition purchase must be sold by Amazon. Newsletter Launches Soon. Let’s keep in touch. Sign up for our e-newsletter for advance notifications delivered to your mailbox. Deals and discounts. Book cover reveals. New releases. Be first to get our news. We promise to keep it brief and infrequent, maybe four times a year. Really! Our new book trailer for Asylum premiered in August 2017. Produced by Jerome McLain of MaxMedia Studios. He did a super job. We value your privacy and will never share or sell your address or personal information—and you can opt out any time. Use the Newsletter Sign-up form up Top, in the Sidebar, or in the Footer. Our new website is live and best of all—mobile. And you found us! Thank you for visiting DreamWatch.com. Please come again and share us with your friends.